My Wey of Life: okay! Do you know where the word OK come from? Give you a hint. 2 syllabus. Okay, the word OK is actually from the word ALL CORRECT. Long long time ago, maybe about 1920s, The Americans was in a craze of playing with words. For example like this one, A became O, C became K. It's just like the youngsters nowadays. They chat using tons of short form like TTYL (talk to you later) and type the word Kool instead of cool. Amazingly OK is the only word that is widely used in the world. Learn something new everyday ey! 1. i didn't know that either. 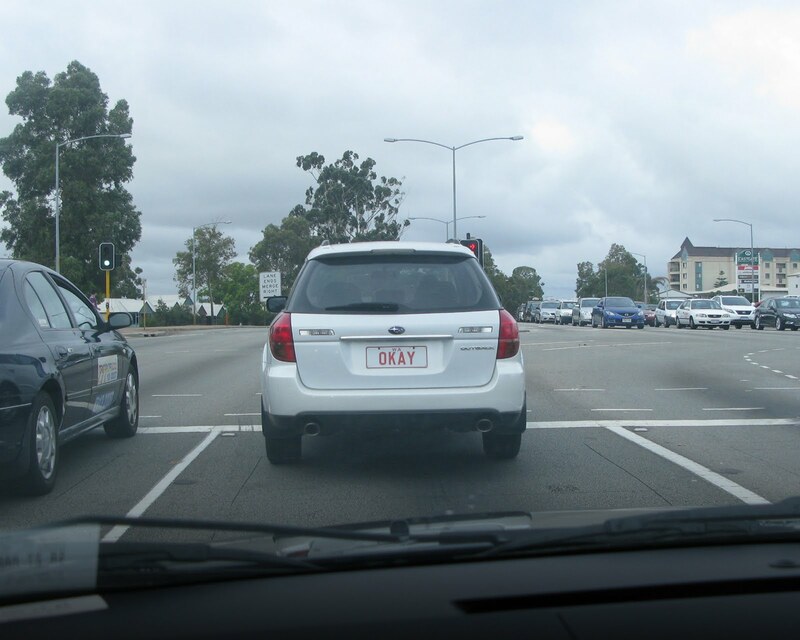 2. okay is a really cool car plate. i like. got one more car plate number more geng.